LendingExpress is the only AI-powered marketplace for business loans. Its proprietary technology matches businesses with the most relevant lenders and provides a simple funding solution at no cost. 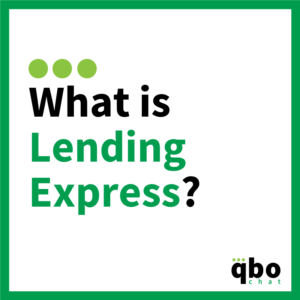 Keep reading to learn more about Lending Express from their interview with Cathy Iconis from QBOChat. Our app is called ‘Lending Express’ and it just recently launched on Intuit on June 20th, 2018. We were founded on the belief that every business deserves access to funding, and this is precisely the service our app provides. Using our advanced technology, we can determine SMBs’ fundability and creditworthiness, and appropriately personalize their funding experience. Our AI and trademarked algorithms can both elevate an SMB’s chances at funding and match businesses with the optimal lender in the simplest way possible. 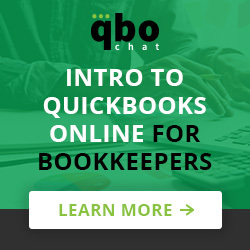 Utilizing this integration with Quickbooks, we are able to offer QB users faster and simpler access to funding than ever. What was the main problem you were trying to solve when you first developed Lending Express? There is a huge discrepancy between the amount of SMBs seeking loans, and the amount receiving them – only 42% of SMBs have access to funding. We found it unacceptable that such a large portion of the market was being neglected. For those SMBs that fail to receive a bank loan, Lending Express wanted to provide better access to funding from multiple alternative finance providers. What companies (or users) are the best fit for Lending Express? Any SMB in any industry – our users range from construction to consulting – that needs access to funding and is located in the US or Australia. Lending Express will find them a funding solution, whether it happens today or tomorrow. 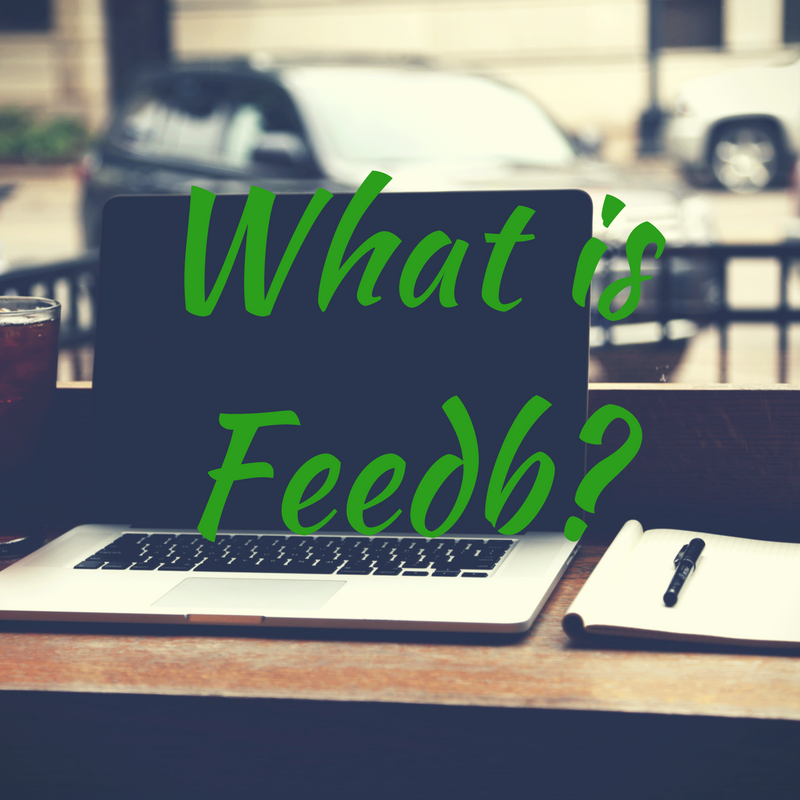 Tell us about your users’ top 3 favorite features or benefits of Lending Express. The most appreciated aspect of our app is that it’s simple and easy to use – turning what is often a time-consuming and confusing procedure into a quick, painless, paper-free process. Another major benefit afforded to users of the app are its unparalleled business insights and truly personalized experience – each user receives a match that has been carefully tailored to his/her business needs. Through our app, users also enjoy the ability to choose from and apply to multiple loan products via just one application. Lending Express is the only company providing these features to loan seekers left in the cold by traditional and alternative lenders. Lending Express is a young and hungry startup based in Tel Aviv, Israel with a San Francisco branch. Our 25 person team embodies Lending Express’s core values, which include executing tasks with agility and excellence, enabling customer success, being performance oriented, having unlimited ambition, and working with a sense of togetherness. This last one is very important because we all spend so much time with each other (our ‘offices’ are closed only two hours every day because we work round the clock to serve customers in both the US and Australia), which makes us very much like a family. The office even turns into a ‘salad factory’ when we make and eat lunch together each day and we always raise a toast to our daily achievements. How is Lending Express different from your competitors? Other than providing businesses with loan options, our AI-powered LendingScore™ platform provides business tools and financial insights that help our users understand and improve their business finances and financial profiles in order to receive bigger funding amounts and better funding options next time they apply for a business loan. No other app currently offers this feature. 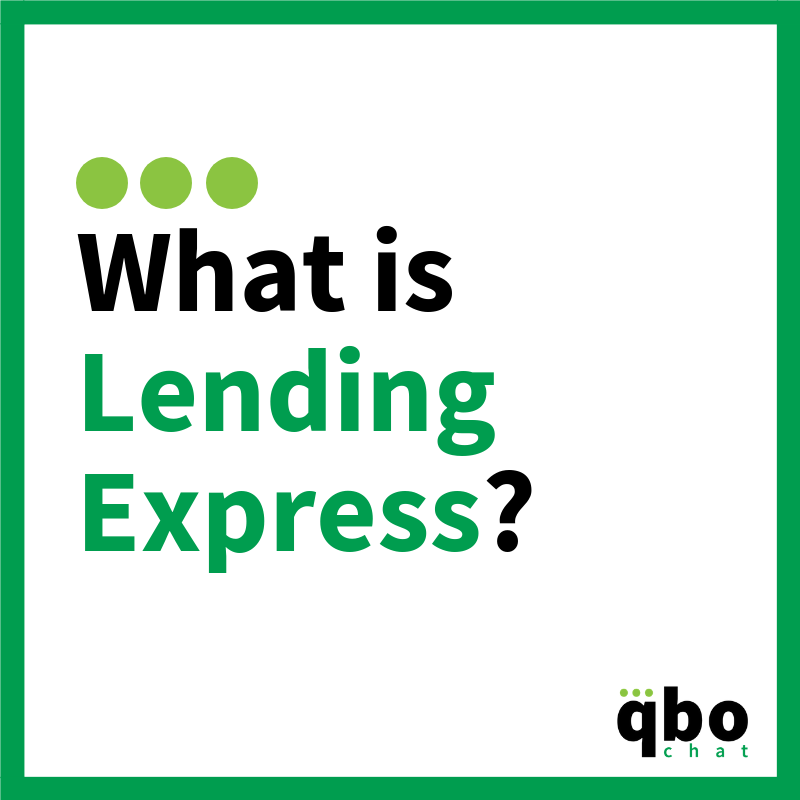 What is the pricing for Lending Express? 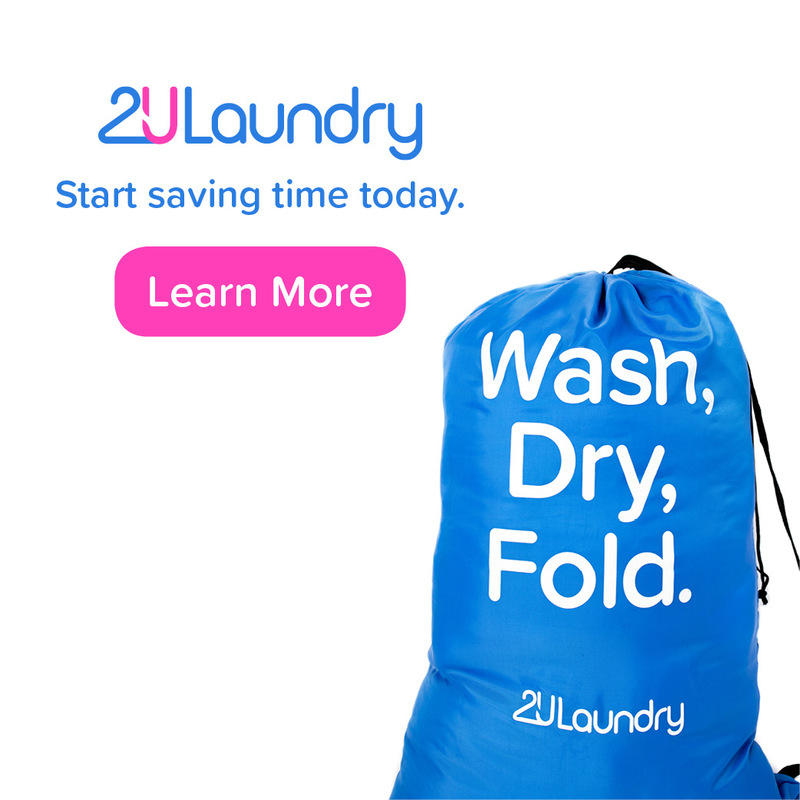 Our app is for free of charge. 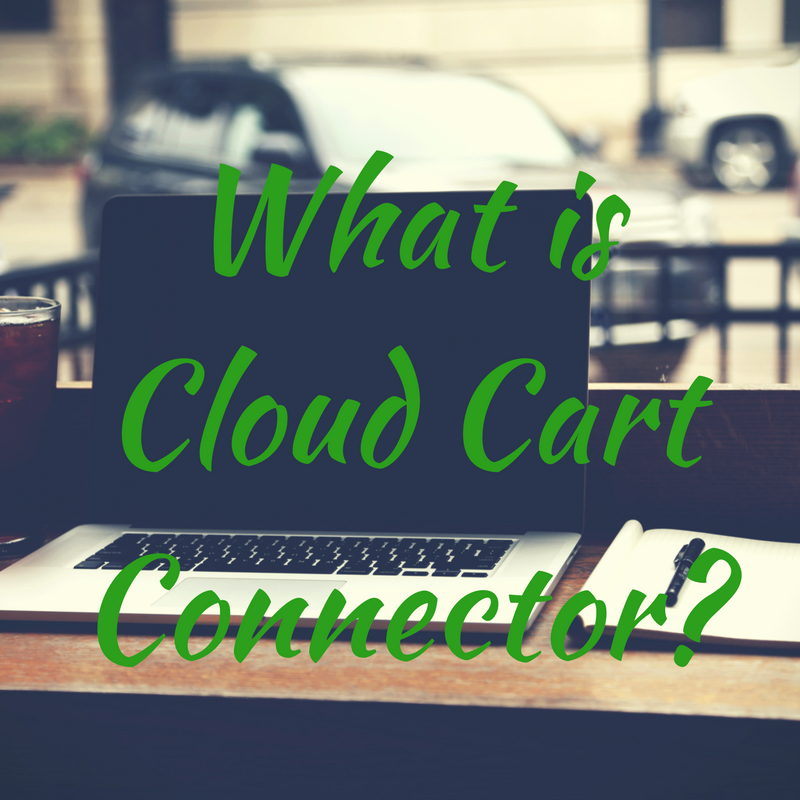 Any SMB owner can use it quickly and easily and get the funds they need as quickly as possible, often even within three hours. Does LendingExpress have any programs for Quickbooks ProAdvisors? We are currently working on a program. Stay tuned! What is Circulus, Accounts Payable?